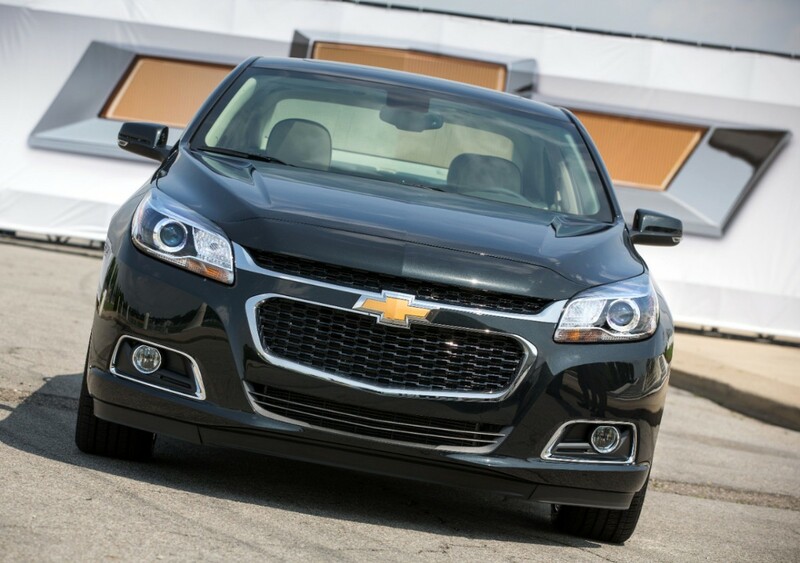 How Does The 2014 Malibu’s Improved Rear Seat Legroom Compare Against Its Rivals? 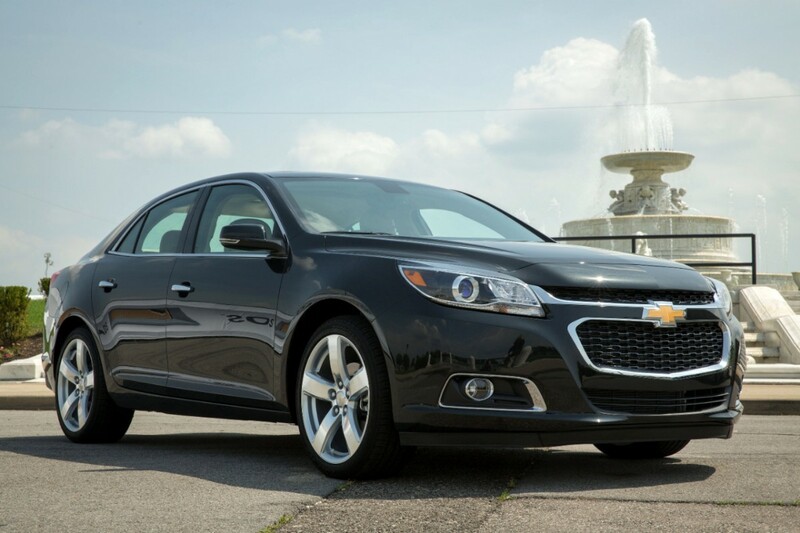 Back in October of 2012, we set out to set the record straight about the supposed lack of rear-seat legroom in the 2013 Chevy Malibu. 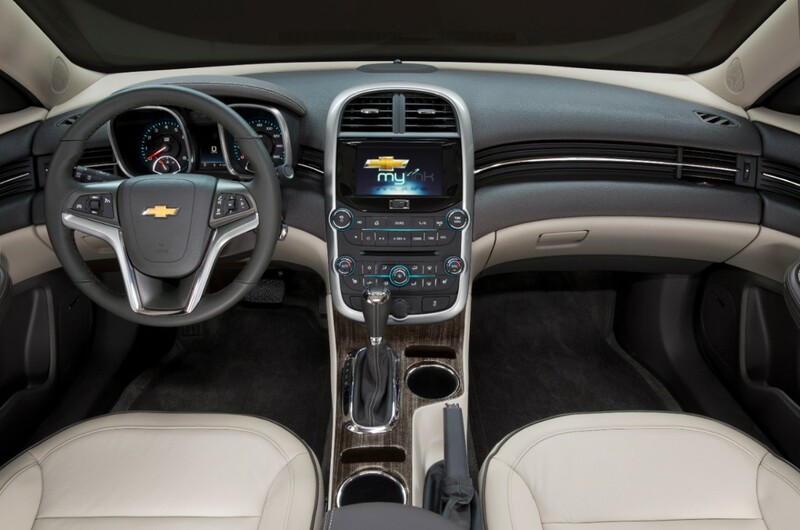 So we compiled all kinds of interior measurement data on the 2013 Malibu, the midsize sedans offered by competitors, as well as relevant vehicles from GM itself (such as the last-gen Malibu, the Chevy Cruze, and the Pontiac G6), and showed you the results. 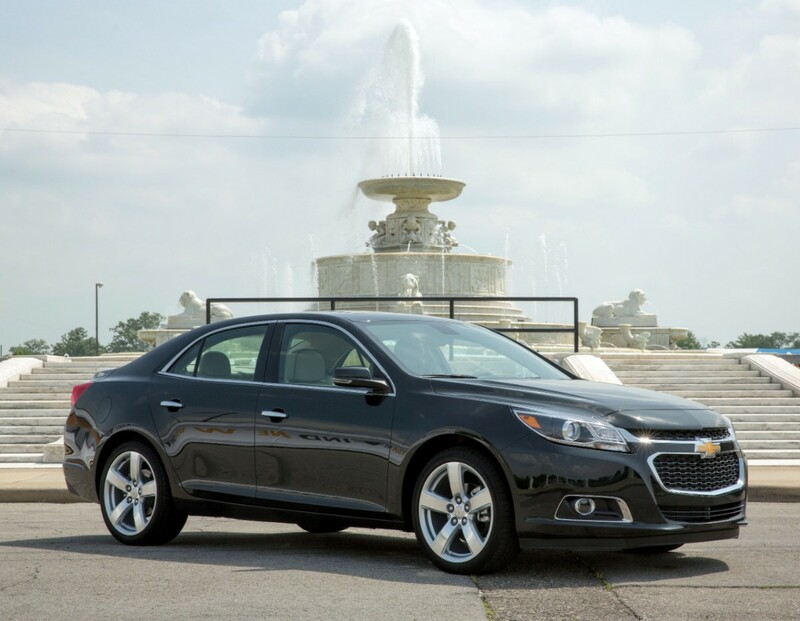 As it turned out, the 2013 Malibu had more rear-seat legroom than only three of the 12 vehicles in our comparison losing out to nine cars. 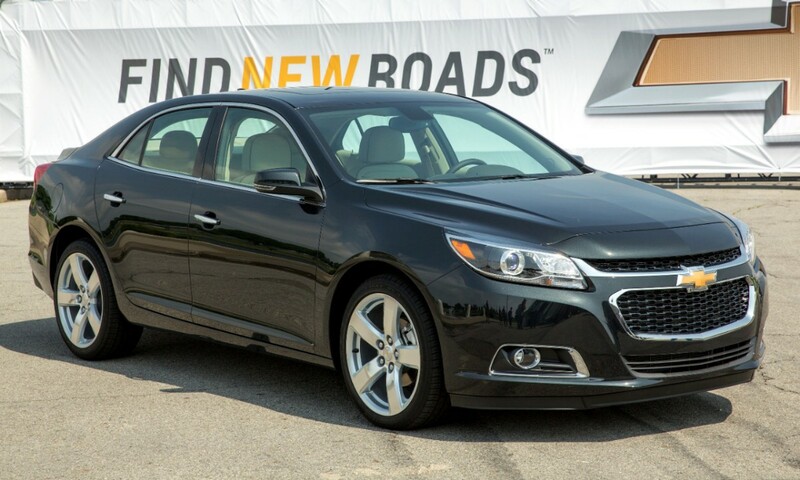 Since then, The General has unveiled the updated 2014 Malibu. 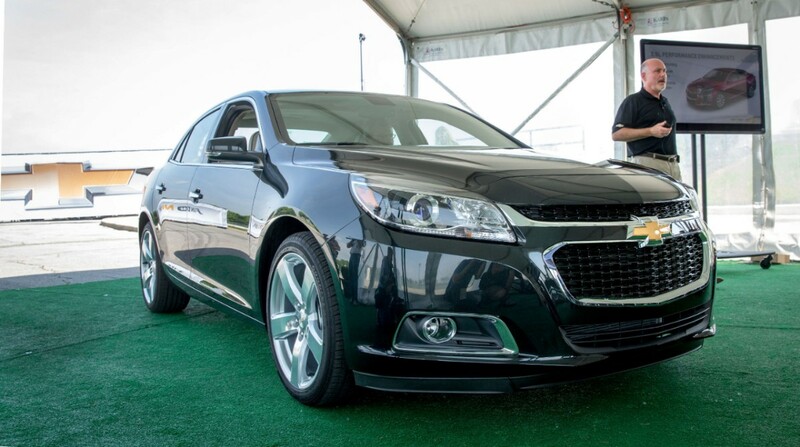 Outside of updates to the exterior design, suspension, safety technologies, and powertrain, Chevy engineers and designers made it a point to improve second row legroom. The efforts consisted of reshaping the front seatbacks, rescultping the rear seat cushions made of revised cushion material to allow passengers to sit deeper in the seats. All in all, the changes resulted in an increase of 1.25 inches (31.7 mm) in second-row knee room, according to GM. So we’ve put together a new set of interior dimension comparisons, comparing the 2014 Malibu to the same vehicles we used in the first comparison. 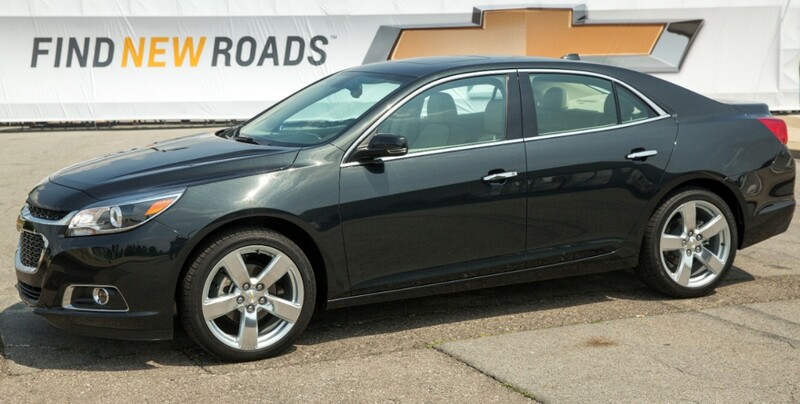 The ensuing changes show a significant improvement in the Malibu’s favor: with the 2014 refresh, the Malibu has more rear-seat legroom than eight of the 12 vehicles in the initial comparison, with only four cars sporting more second row leg room, including the Toyota Camry, Honda Accord, Ford Fusion, and VW Passat. And as logic would have it, the 2014 Mailbu doesn’t lose to these contenders in the second row legroom department as badly as the 2013 model did. Note: volume measurements in cubic feet; length measurements in inches. Fusion is MASSIVE! Wow – 4.4″ difference in wheelbase?! Great job with such detail on all the models in the class! Lots of data! lenses more distinct w/o any sheetmetal mods. me, as does the cheapie aqua interior sub-lighting. Knee room doesn’t equal rear leg room. Each of both has a different measurement. So I suppose the knee room improvement has nothing to do with rear leg room. Rear leg room dimension remains the same, but the alternations changed knee room. 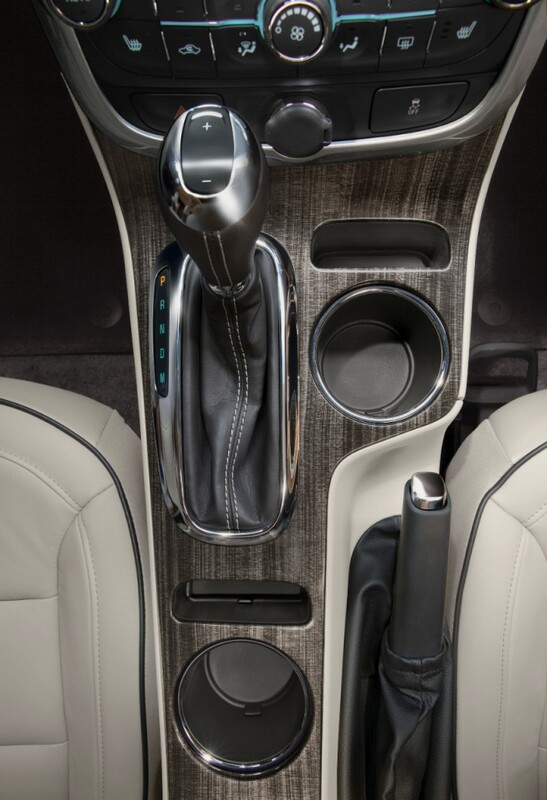 If rear leg room is going to improve, it must add wheelbase, I think that the rear leg room is already the best GM can do with 107.8 in long wheelbase. Look how they executed the alternation, then you will see what ever they did to the car can never effect the rear leg room, all it changed is the knee room. That’s why The General deliberately claimed they made improvement to knee room rather than rear leg room. Of course they knew both are different, claiming knee room improvement doesn’t mean rear leg room improvement, and that claim didn’t happen by chance. But in the end, improved knee room will make rear seat passenger feel much better. But, these numbers don’t reflect the “feeling”/perception of tightnest. We own a 12 Fusion and it is WAY easier to ingress/egress than the ‘Boo, it feels like there is 5 INCHES of more room back there. Maybe it’s GM’s goofy raised “theater style” seating that makes it feel so bad? Or maybe they put the door hinges/B pillar in the wrong place? Either way, it won’t solve the controversy. Can you also do the dimensions of the impala too.Alex? Thanks for doing the research. That took a lot of work. Good job on the comparison.. I think they’ve done good with this. Despite the lack of leg room in the previous year model it definitely doesn’t deserve the hate that it gets around the web.. Especially when you got a Hyundia Sonota with 3 1/2 inches less of leg room.. This is a deal that is more than just numbers. When you get in the 2013 the door frame is small and it was just a poor packaging job. 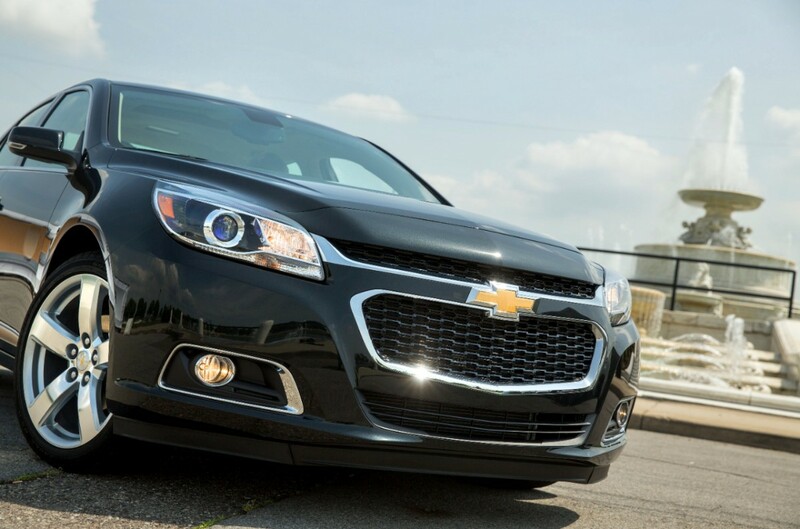 The 2014 has improved the packaging but the fact is the Malibu has to follow the last model like my 08 that regardless of numbers is much more comfortable in back. The whole issue with the Bu is it was designed a few years ago and is on an older Opel platform. 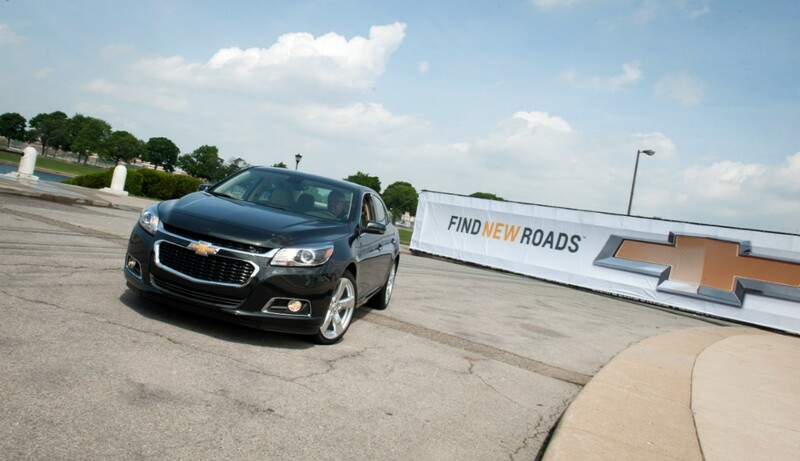 GM just has not given this car what it needs in this segment yet. It is coming and I expect it in the not too distant future. Once GM puts this on a new platform and is able to put the development money into this as they have in other new platforms we will see a marked improvement. This one while a good car is one just to buy time. Once the D2XX Cruze is out I expect the Bu, Regal and Opel will get what they need. GM had to make the best with what they had as they have so many other projects going and things that needed addressed.. Thanks for the comparisons, it’s good to see the improvement in the rear seat area. I had hoped for a front more like the Impala but this looks OK too. I’m wondering, had the print media (You know the ones) not been so overly harsh on this and done the same comparisons you have done, if we’d be at this point today or what? Once again thank you for your efforts. I stopped receiving most auto magazines because of what they have consistently done to all American auto manufacturing … But especially to General Motors. They will pick out, what would be a minor issue and magnify it to a world wide crisis. If people need more rear seat leg room for taller passengers… Then try it out while test driving the car. The fact is that most of the back seat usage is confined to extra clothing grocery’s and kids… None of which need lots of back seat space. Only a few times do “experts”, ever address wind noise… Something that the Generals competitors fall down on big time. Give me a smaller back seat and very little road noise any day. The malibu has 39 inches of headroom in the front but I need to carry adults sometimes in the backseat as well. Is Chevrolet ever going to build a vehicle, once again, that can carry adults in the backseats? @Mike…… I’m 6’2″ and I can fit in the back of the Malibu, Impala, and even the LaCrosse….. Not sure how you sit…. but if you want go try out the Terrain….